We want to satisfy all of our customers, so if you have any questions or concerns about our services, our company, or this website, please don’t hesitate to contact us. 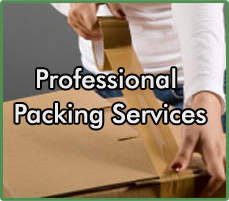 We want to be your moving company and we will be happy to help you out. Thank you for visiting our site and we hope to hear from you soon.